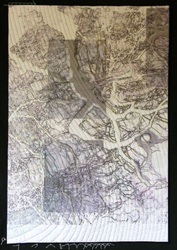 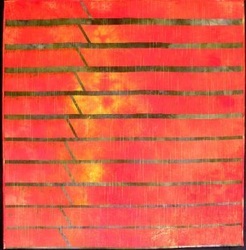 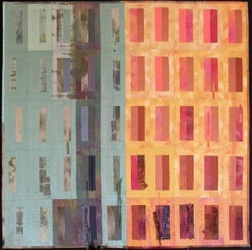 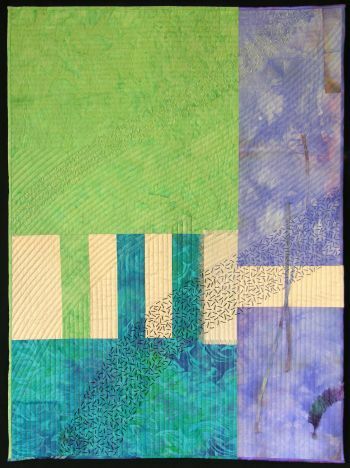 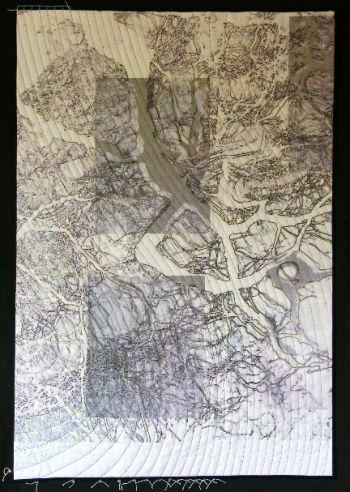 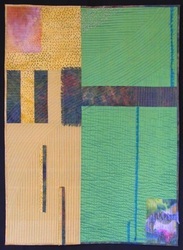 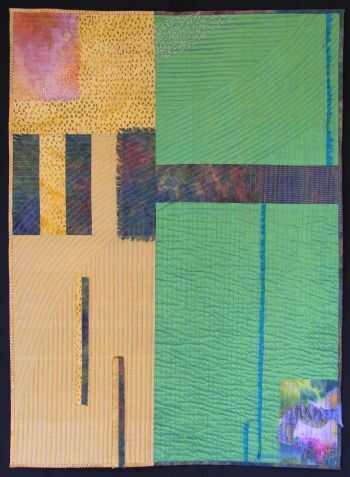 Nikki Tinkler exhibits her work on a regular basis, both at quilt exhibitions and within gallery settings. 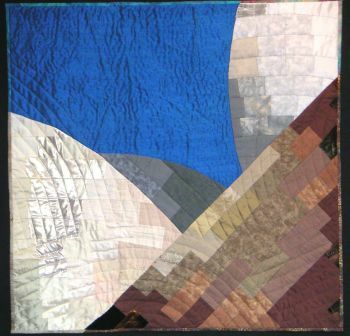 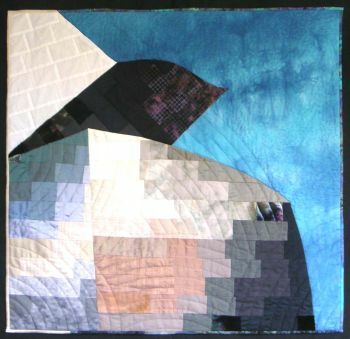 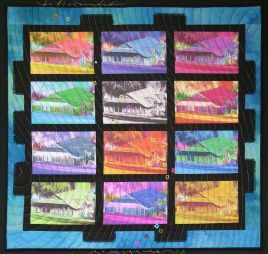 Her signature technique, “Quilting With A Difference”, has happily liberated many hand-quilters and given them ‘licence to play’ outside the boundaries of traditional hand-quilting. Within her own work, she uses mixed textures and fibres to create a representational image of her original source of inspiration. 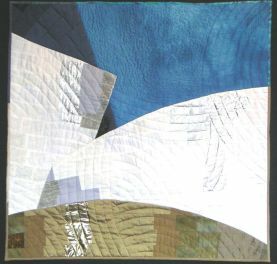 She is the author of three books and regularly submits articles and projects for publication in quilt journals. 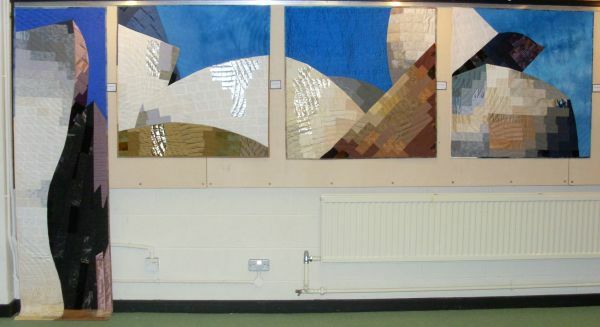 Nikki is also one of the first UK Quilt Judges, accredited by the Quilters’ Guild of the British Isles. 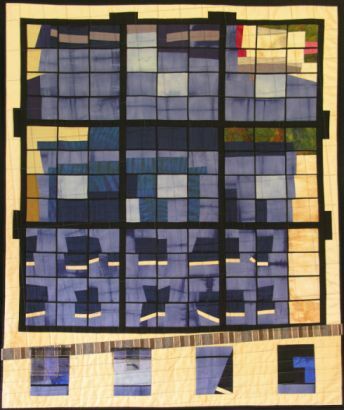 Click on the images below to see a larger picture and information about the quilt.